It feels so nice to have a home base again and to have settled down somewhere for a month. I know it sounds crazy for those who dream about becoming a location independent digital nomad and being able to travel non stop and see the world, but trust me, it gets exhausting. I wouldn't trade my life for a steady 9-5 job with a high salary back in California, but once in a while I miss having an apartment, and being able to cook at home, sit on the couch and watch Netflix instead of going out. If you remember last month's report started with me in Nepal hiking with wild Rhinos then going on a two week Nomad Cruise from Spain to Greece. Well this month, there was none of that, and it was perfect. I settled into a super comfortable apartment here in Bansko, Bulgaria, joined a great coworking space, and finally got to work on all of the projects i've been putting off. I've mentally and physically recharged, and have set the foundation to increase my passive online income for months or even years to come. In this short month I've hired two people, managed to get the team to redesign two websites, helped a client increase their inquiry rates, started planning a conference in Las Vegas, and wrote two travel guides. It's honestly more work than I've done in the past 4 months combined and it feels great. 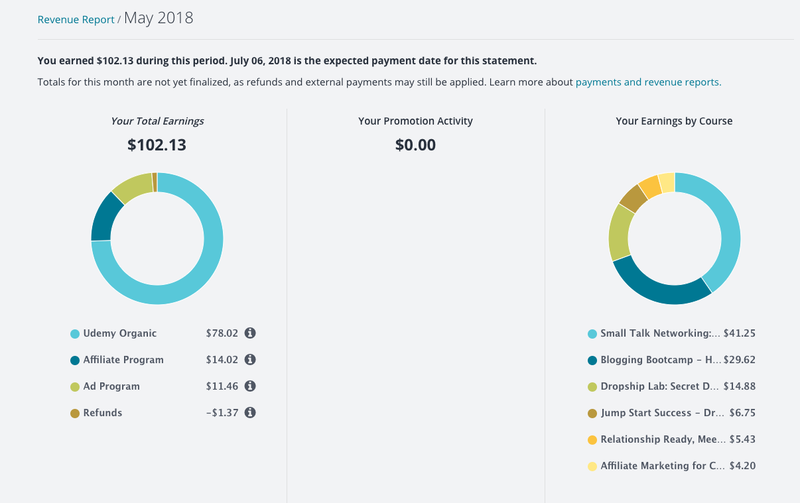 My income has increased by $2,000, I've started to get back into shape, and have planned out my travel and plans for the next 8 months. None of this would have been possible if I was still moving cities every other day and traveling full time. This is why it's so important to home base once in a while and actually get things done instead of just seeing the world. It's an important distinction that most beginner digital nomads fail to do. I meet so many people that have little to no income who travel, travel, travel, do and see cool places, but then eventually run out of money and are stuck. In this post I'm going to share everything I did this month as well as where and how I made my money. I technically started my month in Santorini then Athens in Greece and didn't actually arrive in Bansko until May 7th, but it feels like this entire month has been a Bulgarian month. Don't get me wrong, it was a ton of fun in Greece and the time I spent in Santorini was beautiful. In fact I wrote a long blog post about Traveling in Greece here that you can read all about. But in reality, I was so worn out from months and months of traveling non-stop that I just wanted a place to chill and Bansko was it. I just finished writing up a mega blog post about life in Bulgaria for Digital Nomads which you can read here if you haven't already. But to sum it up, it's a great place to bootstrap and base yourself while you get work done. The other great part of Bansko is how easy, cheap and convenient it is to travel from here. I spent a night in the capital of Sofia and almost a week in the old city of Plovdiv. It was a nice getaway as to be honest Bansko is a really boring place without much happening. But it felt amazing to get back here with all of my stuff in my apartment still there and a coworking space where everything is setup. I would have happily stayed another month but I figured a month at a time here is more than enough and since I found a cheap direct flight to Odessa in Ukraine, I'd go there for a month or two this summer as an alternative. I wrote in the linked post above what I like about summers in Ukraine so if any of you are looking for a non-schengen country to hang out for, I'll be there from June 10th-July 9th or so, let me know if you come. Both places are cheap enough to bootstrap, cowork and hang out for the summer. But Odessa is a step up in terms of lifestyle, variety of restaurants, meeting people, and enjoying the summer. It's one of the few places I've been to that has an old city, a beach, and modern amenities like nice coworking spaces, gyms and top notch restaurants. Not everything is quick gains. This month was also about laying down the foundation for things that might not make any money now but are things I'm passionate about and can potentially be huge in the future. This month I interviewed and hired two people to help me put on and grow the next two Nomad Summit events. Big thank you and shout out to Alexandra and Candy for joining the team and to Alexandra for redesigning the website. And also on the same theme big thanks to Sam and Harpreet for redesigning the Invest Like a Boss podcast site, it all really feels like we're upgraded to the next level in all aspects. Even though I'm a huge fan of making money while I'm asleep, on an airplane, cruise ship, or while i'm traveling through passive means. The actual setup of passive income sources takes hard work, time, and dedication. I think a lot of people want to skip this inconvenient step and go straight to the lifestyle part where they just travel the world and never run out of money. 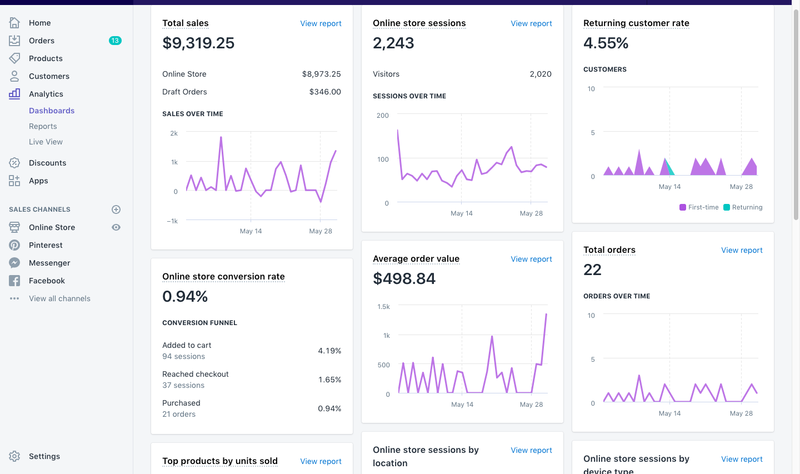 So this month I've sat down to setup new automation tools for my websites, email lists, and started working on a few new projects and investments that are already bringing in more income. Here are a few screen shots of things that made money for me this month. 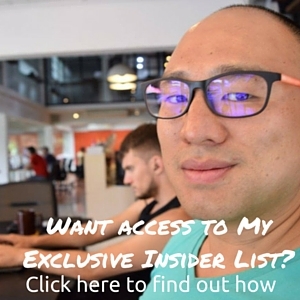 But if you really want the inside scoop on what has made me the most money, take my step by step insiders course called Income Boss where I walk you through all of my uncensored dashboards and explain in full detail how you can do the same. *increase from $5,029.57 last month, mainly due to getting back into grind mode! 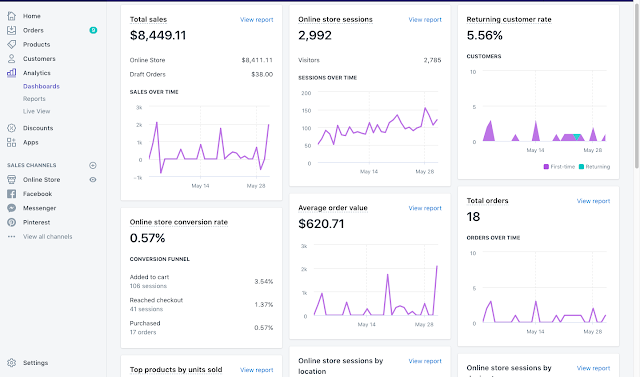 As a lot of you know, even though I've been pretty quite about my dropshipping stores this past year, I've still had some partner stores on the side that I helped build back in Chiang Mai. The two main stores I have ownership in are doing well and we've actually just got an offer from someone to buy them for over $44,000! But in the mean time while that deal closes, my partner Sebastian is still running the day to day of the business and this month we sold a total of $17,767.36 of products from the two stores! 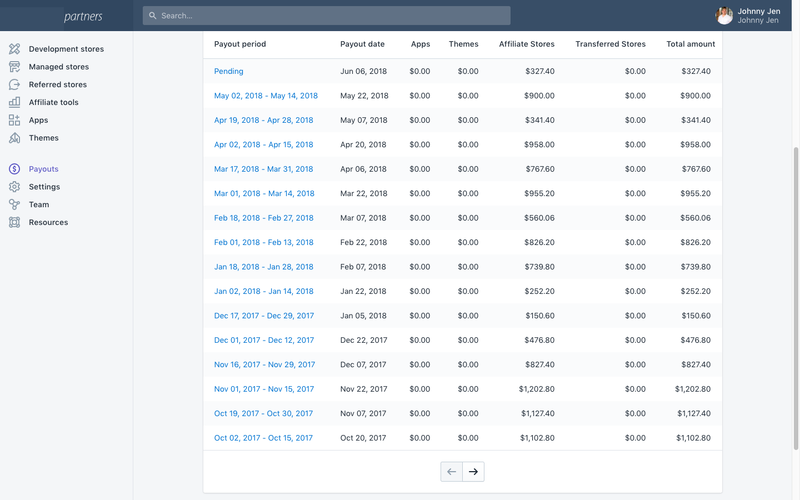 For those wondering why in the world we would sell a website doing $17k in sales for $44,000 it's because it's a multiple of around 25x monthly profits. 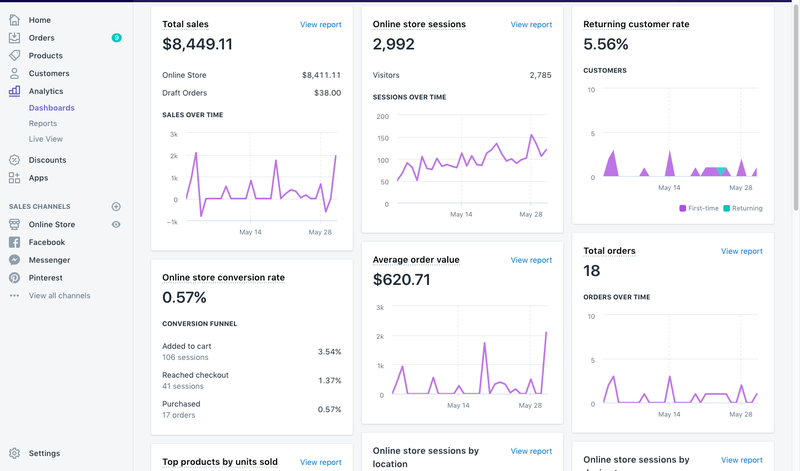 The actual stores make between $1,000-$3,000 a month in take home profit, which means we're getting paid up front for setting it up, proving the concept and passing it to someone who actually wants to do the day to day work. 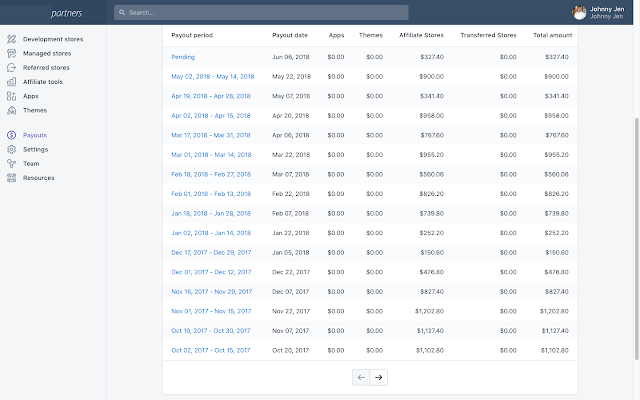 This is technically the 5th store I've sold now, so if you want to know more, here's a complete write up of the other dropshipping stores I've sold. 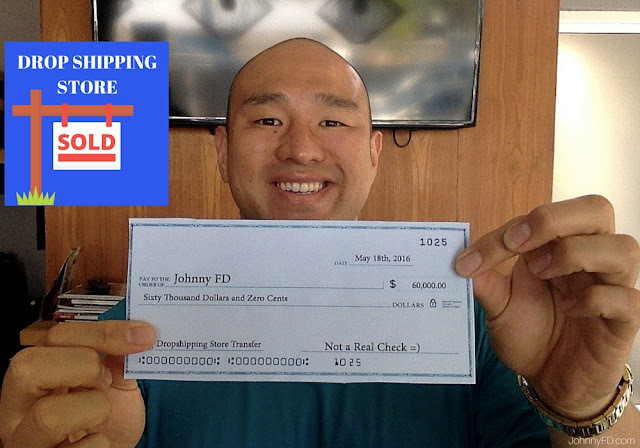 When I first started I was more than happy to wake up at 6am to make calls back to the US to be in the same time zone so I could make $3,000 a month dropshipping, but I've taken that money, invested it and have moved on to doing things I enjoy more. But it's still amazing that using the same techniques I learned in Anton's Dropshipping Course years ago still work today in 2018! Here are some screen shots of our dashboards. 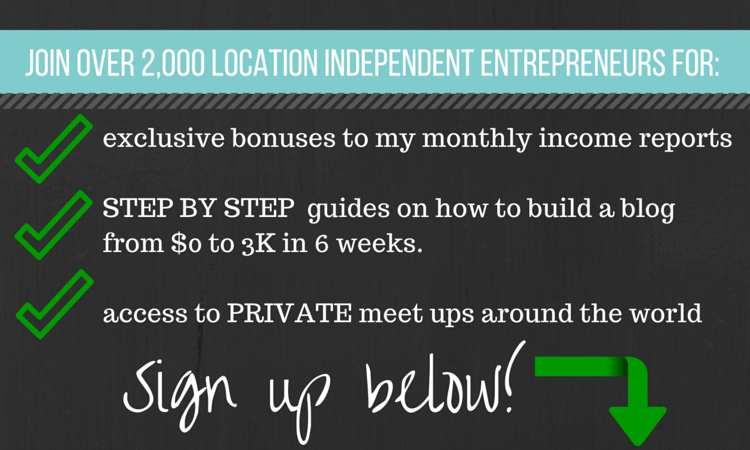 *increase from $9,232.00 last month! It feels great to get back to work. 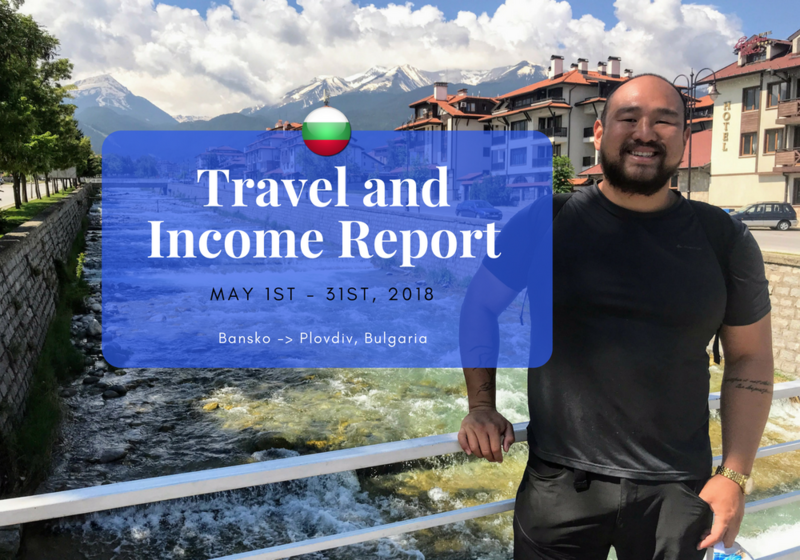 Living in Bansko and getting back into a routine has really helped increase my productivity, income and overall excitement for business. There are so many people who think, oh it's already June now, who cares about last month. Those people are wrong. It's what you did the past 30-90 days that brings you results today, not what you plan on doing tomorrow that may never come. I think that one phrase separates the wanna be entrepreneurs to the ones who actually make money. We tend to judge others on their actions while ourselves on our intentions. But in reality, the world doesn't care what you intend to do, the world rewards you for what you've actually done. And for most things, those benefits and rewards don't come instantly. Things we invest in today pay themselves back months or even years later, but if we don't invest our time and money today, that day will never come. Sam Marks and I talked about investing in yourself for the future and why selecting a home base is important in Episode 94 of Invest Like a Boss. As some of you know, he sold his company for millions of dollars a few years back and has a network of other multi-millionaires who have done the same. Getting insights from these bosses are priceless, so if you haven't listened to the episode yet, I suggest you do it now. If you're just starting out as a digital nomad, Episode 198 of Travel Like a Boss was a really good one with a ton of practical advice for digital nomads. 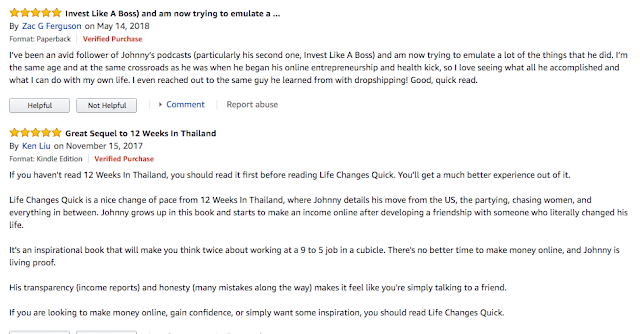 Another great resource for those who need help with setting and achieving success if my book Life Changes Quick which takes you through everything I did to go from being broke to making and saving my first $30,000 from online business. 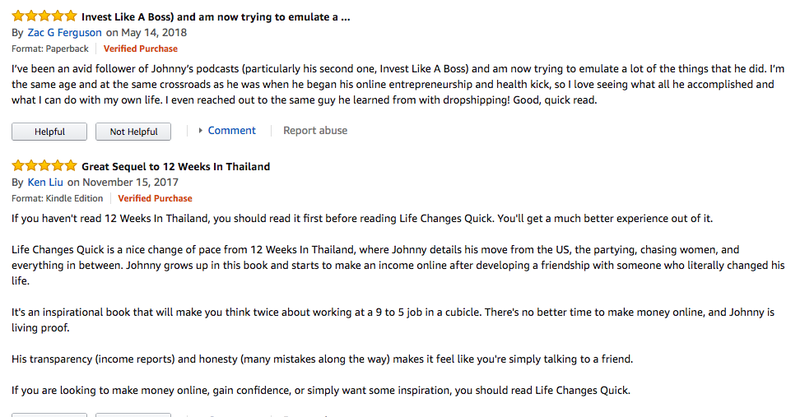 Big thanks to Zac F. for taking the time to rate and review the book on Amazon, I'm glad you enjoy the podcast and the book! 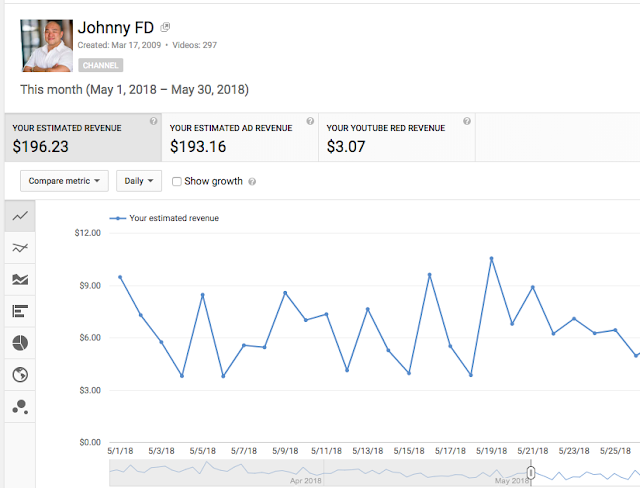 Hey Johnny, why are you using Total Sales Revenue now for dropshipping instead of actual income/profit like you've always done? Revenue is a terrible metric to use right? You could sell $17,767.36 as you have done but still make a loss. Other than misleading readers who just see big numbers there's no reason to use revenue. Hi Johnny,Your article is very interesting. Thank you very much. Agreed that revenue is a stupid way to calculate your success... 17 grand sounds impressive, 1 grand does not. Revenue means nothing. Profit based on a time period is all that counts. What is a Digital Nomad? How to Become One.